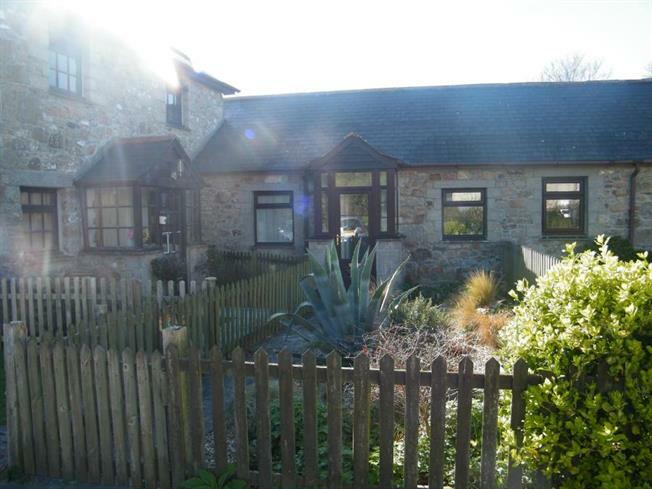 2 Bedroom Bungalow For Sale in Marazion for Offers in excess of £240,000. This beautifully converted barn in a desirable location comprises; open plan lounge & dining area, modern kitchen, large double bedroom and one smaller double bedroom with French doors opening out onto the garden and family shower room all on one floor. Outside there is a fully enclosed garden with access to the property's garage and front garden with private parking space to the front.